Choosing sea fishing hooks can be tricky. Long shank? Wide gape? Offset? Fine wire? Spade end? Reversed? These terms can be mind-boggling even at the best of times, and unless you know what they mean, choosing a hook for sea fishing can be a bit of a lottery. After getting to grips with the terminology and understanding a few basic patterns, it’s actually quite straightforward. First, it's important to understand the technical hook terms.  The ‘eye’ of a hook is the small ring to which you tie your line – in some cases, this can be replaced by a flattened end called a ‘spade’. 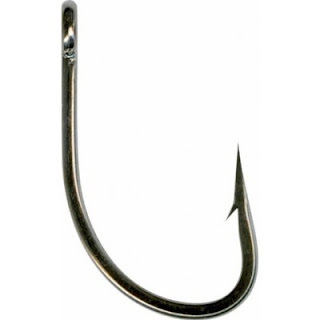 The ‘shank’ is the part that runs down from the eye to the bottom of the hook before it starts to bends round to the point. A hook’s ‘gape’ is the distance between the point and the shank. 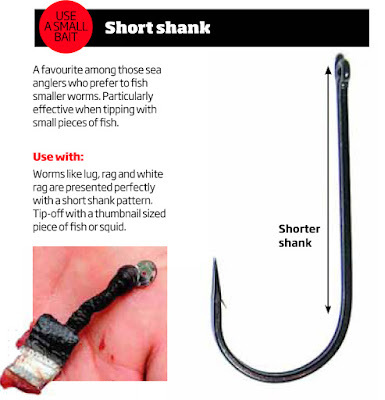 The ‘point’ is the final part of the hook – often a barb is located below the point for a better hook hold. Some hooks can be barbless. Match the size of hook to the catch. 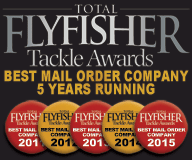 There are a few things to take into account before choosing a hook style – your target fish, preferred sea fishing bait, and method. It should seem obvious that the smaller the fish’s mouth, the smaller the hook you’ll need. For fish such as black bream, which have an incredibly small mouth, a size 6 hook would be ideal. If, however, a cod is your target species, its bucket-like mouth could engulf almost any size of hook. You also need to take into account how you will be targeting your chosen species. If fishing mid-water with pop-up baits, use the finest wire hook you can get away with. Fine wire hooks will be lighter and will require a smaller pop-up to float both the bait and the hook, ultimately giving you a far better bait presentation. The next part of choosing a hook needs you to look at its pattern. 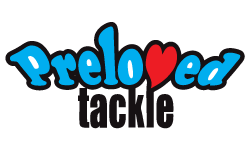 This follows the principle of matching the hook pattern to the bait you will be using. 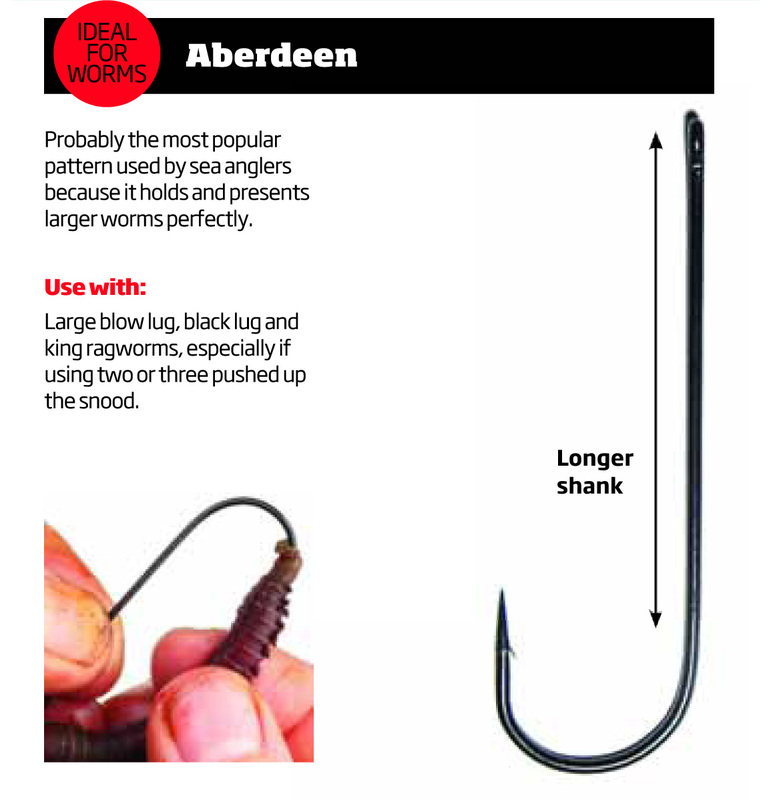 For most worm baits you can’t go wrong with a classic Aberdeen pattern. The long shank of an Aberdeen allows the worms to sit straight and not work their way down to the point. The long shank also makes baiting up incredibly quick and easy. On the sea match fishing circuit, wormer hooks are fast becoming popular.  They have a slightly shorter shank and a straighter point than the Aberdeen, making hook-ups quicker. 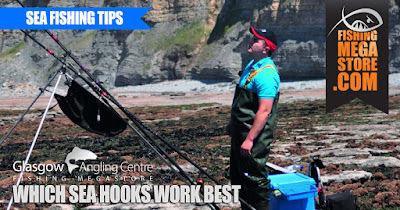 These hooks come into their own when fishing harbour ragworms, but are equally useful for hanging slivers of mackerel if you are pop-up fishing. If you had one hook pattern at your disposal, wormer hooks would do the job. While longer shanks present baits such as ragworms very well, using short shank hooks is preferred when using smaller, compact baits like hermit crabs. Using a shorter shank hook pattern allows you to bind your bait around the eye of the hook, helping it stay on while retaining as natural a presentation as possible. 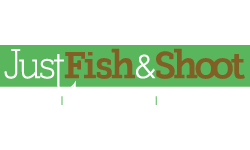 There are loads more patterns of hooks available, like the Mustad O'Shaughnessy Short Shank Bait Hooks. These deadly sharp hooks help pick out fish when the going gets tough. Then there’s the Chinu pattern – it’s almost circular in shape and is superb for catching mackerel and garfish. When it comes to fishing, there is no harm in experimenting. Try a lighter gauge wire hook if you’re floating your baits, or try out a new pattern for flatfish, which can be finicky feeders. You may find a little gem.  If you would like more advice about which sea hooks to buy for your next sea fishing trip, why not pop into Glasgow Angling Centre or Edinburgh Angling Centre where our friendly, helpful staff can assist you in making the right choice.  Alternatively, you can give us a call on 0141 212 8880.